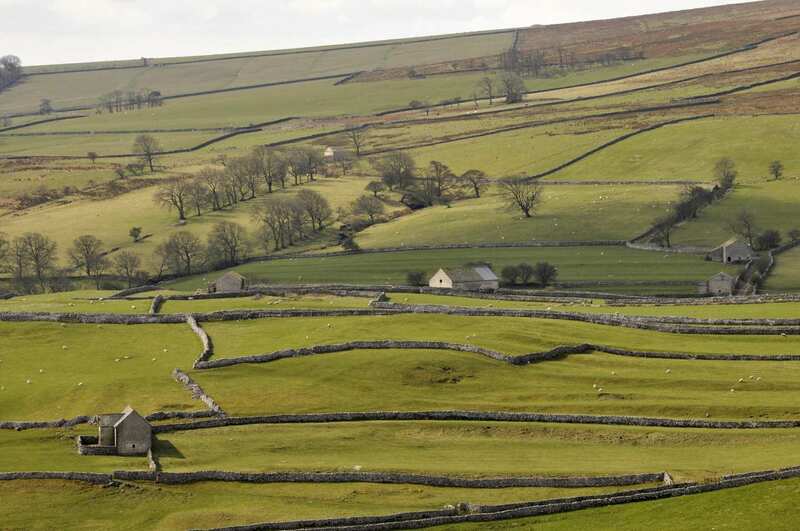 A short walking holiday from Burnsall to Sedbergh through the Yorkshire Dales National Park. 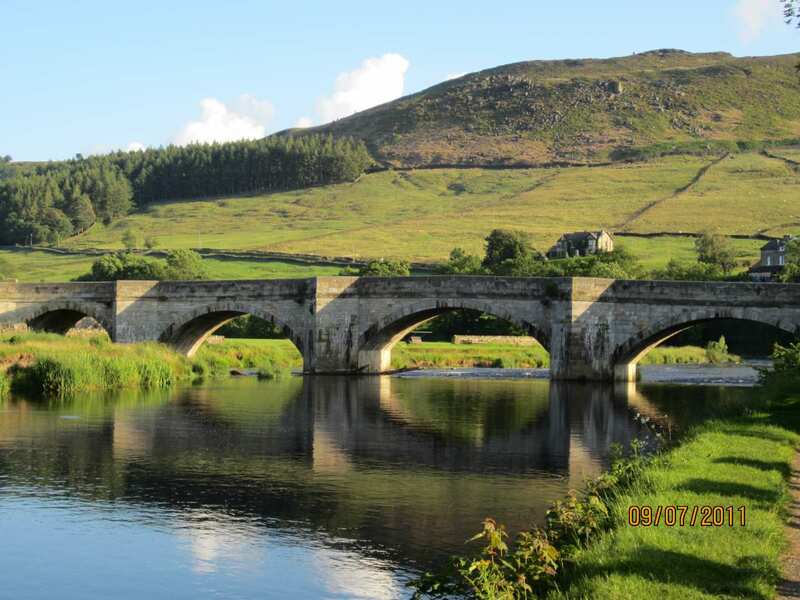 The Dales Way Highlights tour takes in arguably the most rewarding section of the Dales Way between Burnsall and Sedbergh. 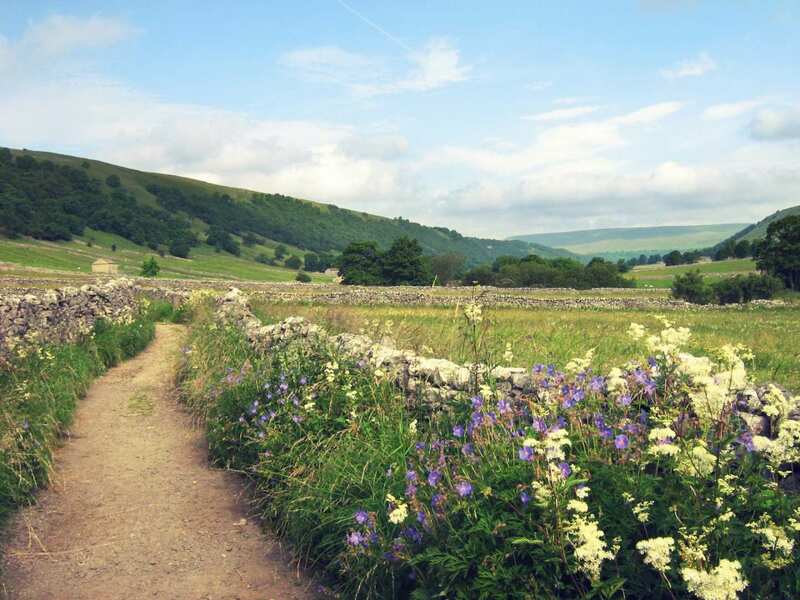 The trail explores the beautiful scenery of Wharfedale Valley and visits several wonderful settlements, including Grassington, Kettlewell and Dent. Each town and village boasts its own charm and unique history begging to be discovered. 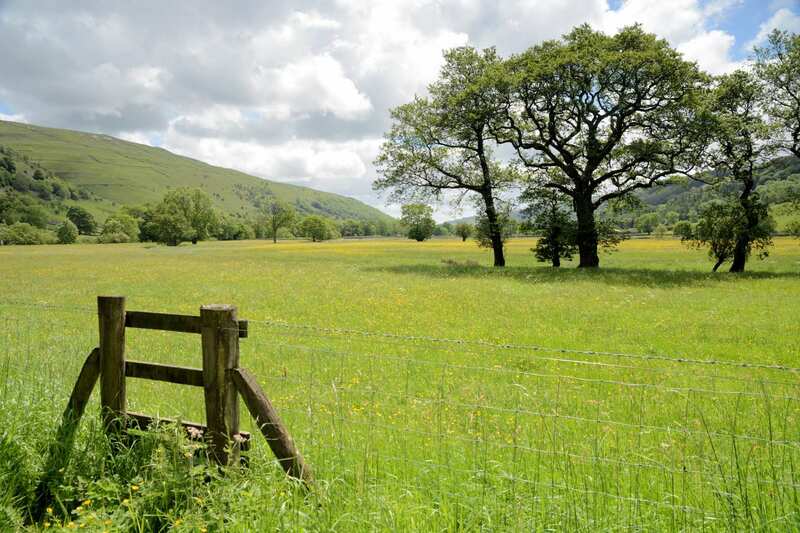 The walk comes to its completion in Sedbergh, a wonderful market town resting at the foot of the Howgill Fells. This is the perfect walking holiday for those wishing to sample the rolling beauty of the Yorkshire Dales. 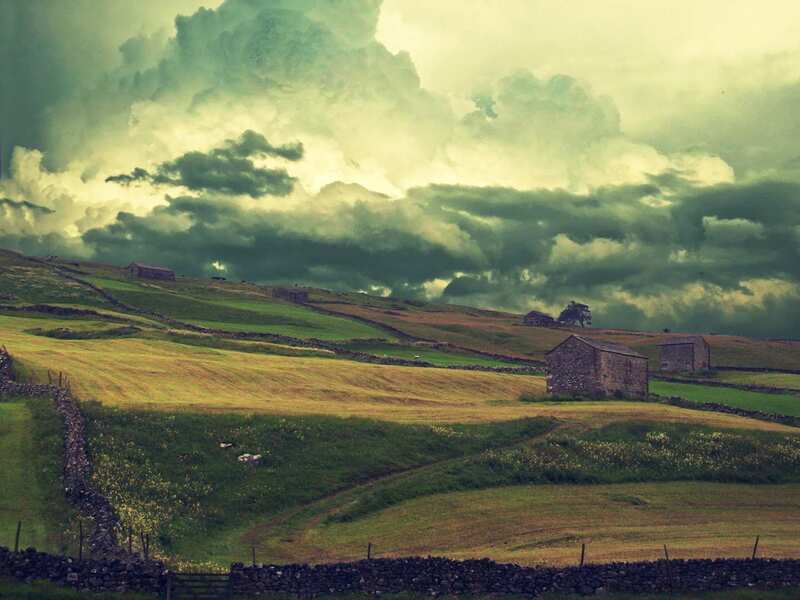 Visiting the quaint towns and villages of the Yorkshire Dales National Park, including Burnsall and Sedbergh. Sampling traditional Yorkshire ale in many of the welcoming village pubs along the trail. Walking through Wharfedale, one of Yorkshire’s longest and most beautiful valleys. 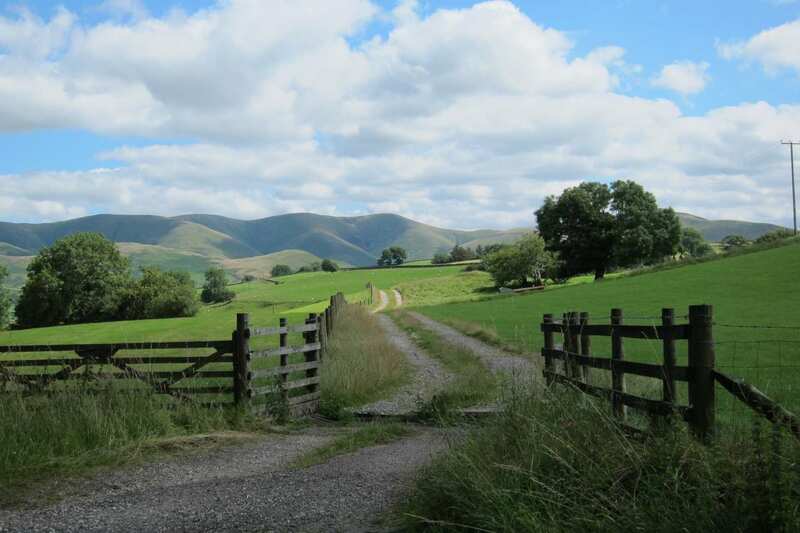 Sedbergh is a very pleasant market town and ideal if you would like to explore the Howgill Fells. By Air - The most convenient major city and international airports are Manchester, Liverpool John Lennon and Leeds-Bradford. 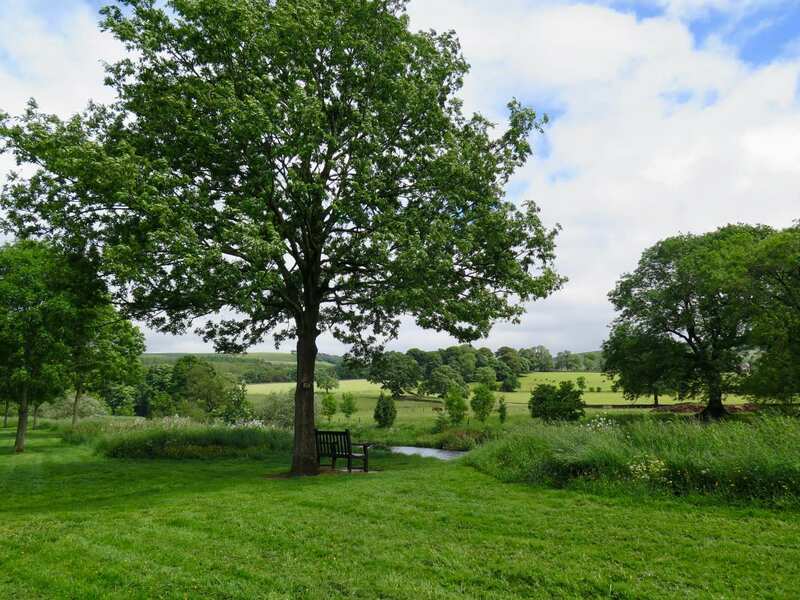 By Rail - The nearest rail stations to the start of the trail (Burnsall) are either Skipton (about 11 miles away) or Ilkley (about 12.5 miles away). 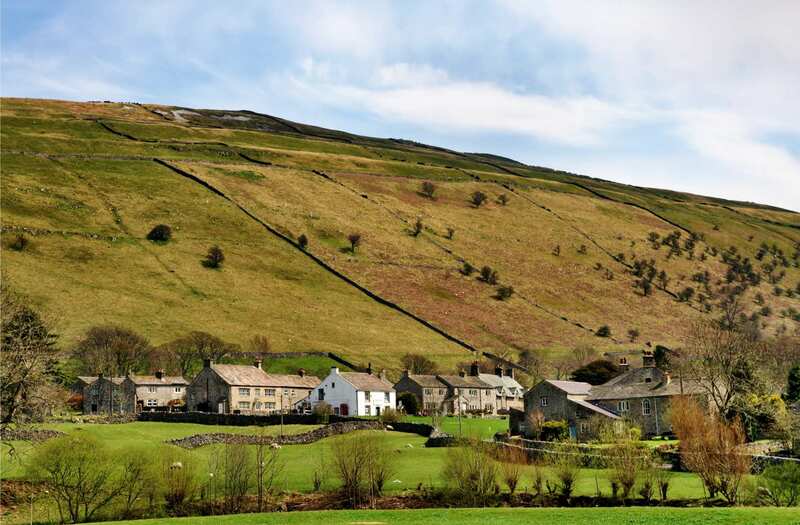 The nearest rail stations to the end of the trail (Sedbergh) are either Oxenholme (about 10 miles away), Kendal (about 11 miles away) or Kirkby Stephen (about 13 miles away). By Bus - Few bus services run to Burnsall. Various bus services run from Sedbergh. From London - Trains run from London Kings Cross station to Ilkley. From there a bus/taxi will be required to Burnsall. Return To The Start - The easiest way to return to the start of the trail, is to take a bus/taxi from Sedbergh to Kirkby Stephen rail station. From there trains run to Skipton, where a bus/taxi will be required to Burnsall.